We offer state-of-the-art CEREC® same-day crown services. 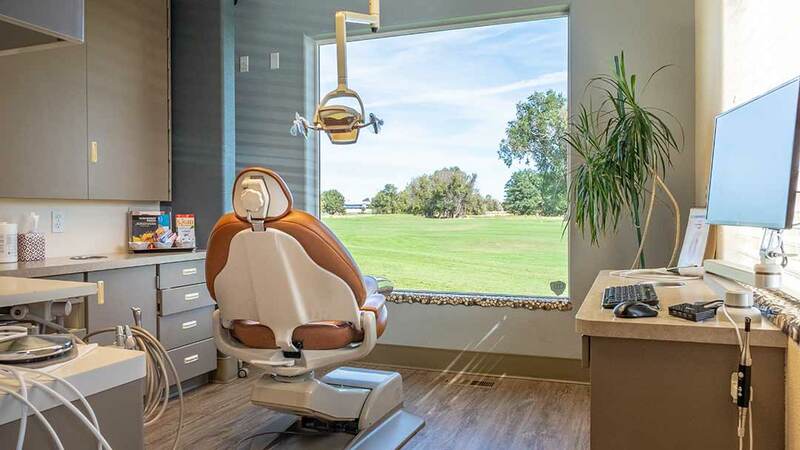 Chairside Economical Restorations of Esthetic Ceramic (CEREC®) allow patients to resolve painful dental problems quickly, permanently and economically. Using computer-aided technology, we can restore a broken tooth in a single day. This eliminates the long wait between preparation and restoration that have become synonymous with crowns. It also eliminates the need for temporary restorations, and unsightly metal crowns. A CEREC® crown is made from high-quality, tooth-colored ceramic, which allows your new crown to blend in naturally with the rest of your teeth. The restored tooth is also strong and will function like your natural tooth. 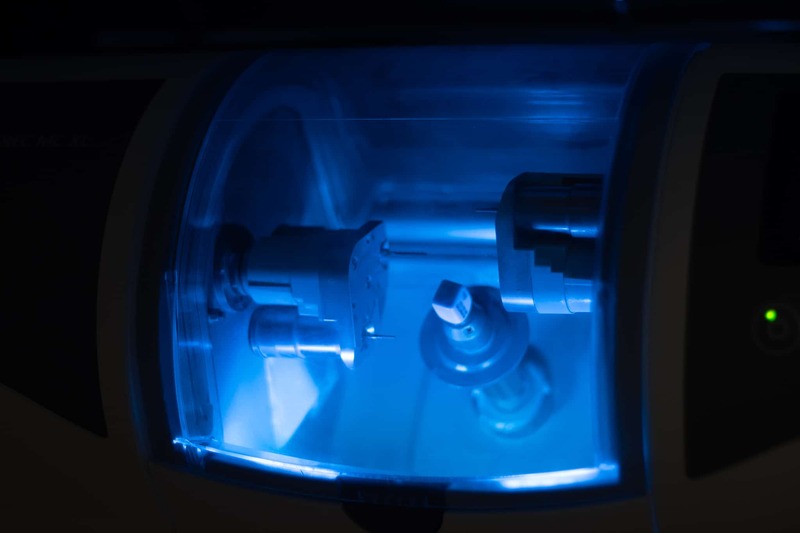 The process of creating a CEREC® restoration is simple. Your dentist can determine if a crown is the best restoration option. If it is, the dentist will begin the restoration process by removing any decay or weakness in the existing tooth. The dentist will then make a 3-dimensional scan of the tooth, which the computer will use to design your restoration. The scan eliminates the need to take impressions of the tooth. The computer directs a special milling device to shape your restoration, based on the digital scan of your existing tooth. Once the restoration is complete, the dentist will fit it to the existing tooth and bond it securely in place. 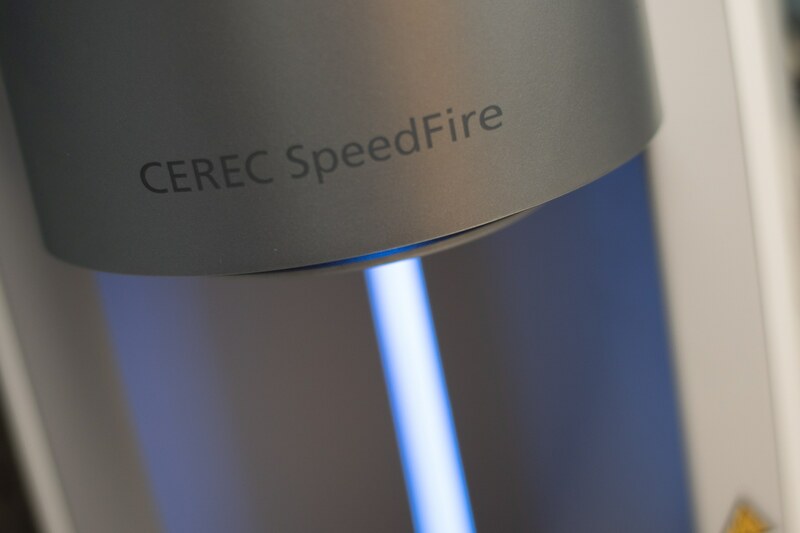 The CEREC® process allows your dentist to save as much of your natural tooth as possible.